Danny Kim, a Computer Engineering Ph.D. student advised by Professor Rajeev Barua (ECE/ISR), has been selected as a Metropolitan Washington Chapter of Achievement Reward for College Scientists (MWC/ARCS) Lockheed Martin Scholar for 2017-2018. This is the third year that Danny has won this award. As an ARCS scholar, Danny is working towards discovering new fundamental behaviors of malicious software, better known as malware, in order to better detect them and stop them before they cause damage. Through this research, he has produced an initial prototype of a tool which is capable of identifying and analyzing critical Malware properties through the presence of obfuscation. He has further enhanced the tool by using machine learning to increase accuracy and decrease false positives. His tool has demonstrated the potential to lead to safer computer systems, with consequent economic, strategic and privacy-related benefits to society. 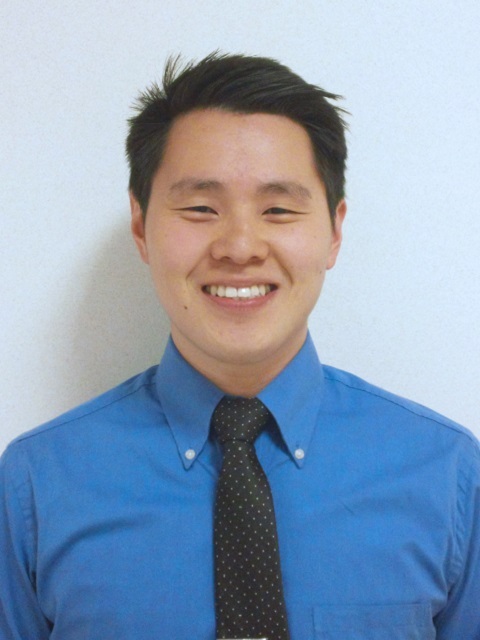 Over the past few years, Danny has been recognized for his exceptional engineering work with rewards such as being named an ARCS Scholar 2015-present, receiving the AFCEA Bethesda Scholarship, and the Jeong H. Kim Scholarship, the A. James Clark Engineering Scholarship, and the Dean’s Scholarship from The University of Maryland. Danny graduated from UMD with his Bachelor’s degree in Electrical Engineering in 2014. He previously served as Vice President of the ECE Graduate Student Association in 2016 and is an active volunteer within his church. After graduation in spring 2018, he plans to lead the malware analysis industry using innovative techniques to detect even the most difficult malware. Once an expert in the field, he hopes to reduce the negative impact malware has on the world. Danny along with fellow ARCS Scholars will be recognized during the Scholar Awards Reception on October 12, 2017 at the National Academy of Sciences Building in Washington, DC. The ARCS Foundation advances science and technology in the United States by providing financial awards to academically outstanding students studying to complete graduate degrees in science, engineering, and medical research. Since its founding in 1958 in Los Angeles, California, ARCS has grown to a national organization of 17 chapters that have provided more than 14,000 scholar awards totaling nearly $83 million at 54 leading universities.